If you think your 4G mobile network is getting worse you are not imagining it. Even Thailand and India have better 4G performance in terms of availability, according to OpenSignal’s The State of LTE Report revealed. Singapore recorded one of the worst falls down the ranking of 4G networks availability for Q4 2017, moving down ten notches to 19th spot quarter-on-quarter. The report found that 4G networks in the country are only available for 84.43% of the time. The only bright spot was that when 4G is working it was the fastest both in the region and worldwide, edging out other 87 countries included in the list. “Countries can have highly accessible networks, but their speeds can be limited by capacity constraints. Meanwhile countries with new LTE networks may have limited 4G availability but, due to their light loads, can support considerably fast speeds,” OpenSignal explained. 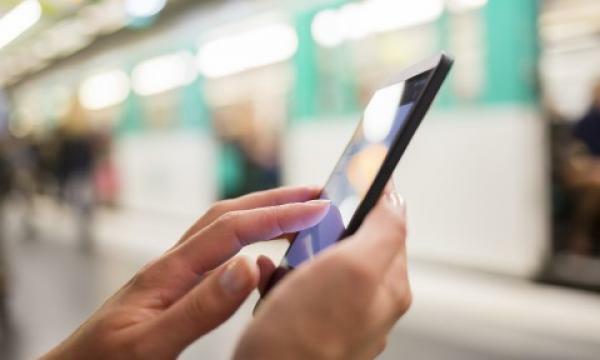 Meanwhile, telecommunications competition in Singapore is expected to intensify more as the sector welcomes new mobile virtual network operators this year.